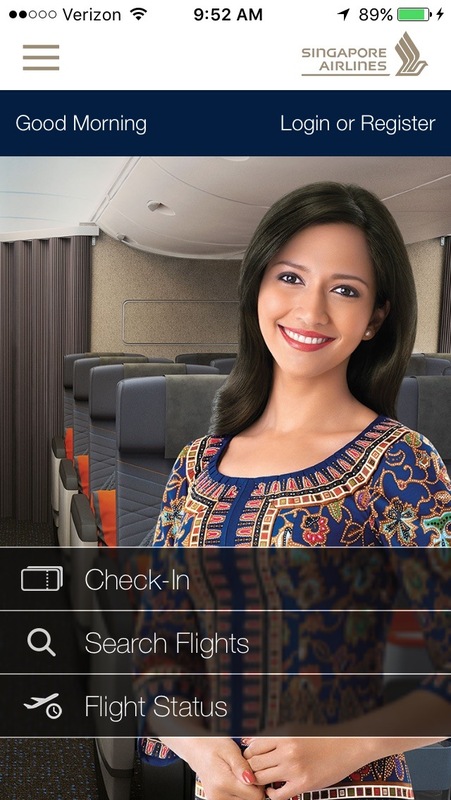 How mobile-friendly is Singapore Airlines? Like many other airlines, Singapore Airlines offers an iOS app for all of your Apple devices. As the most popular mobile platform in the world, Singapore Airlines has taken notice of Android and provided an app for most Android devices. As you might expect, the Android app from Singapore Airlines has the same familiar functions as the iOS app. As an alternative to mobile apps, check out the website of Singapore Airlines by clicking right here.